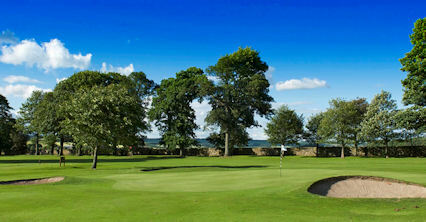 King James VI was formed in 1858 and moved from the North Inch to Moncreiffe Island in 1897. 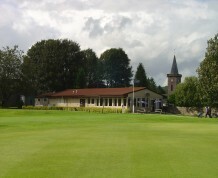 The club was named after King James VI in tribute to the King's encouragement of "gowf" after his predecessors had banned it. 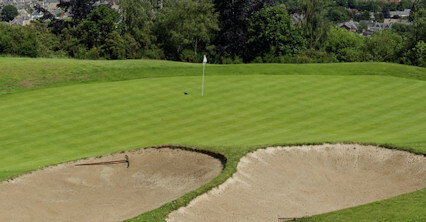 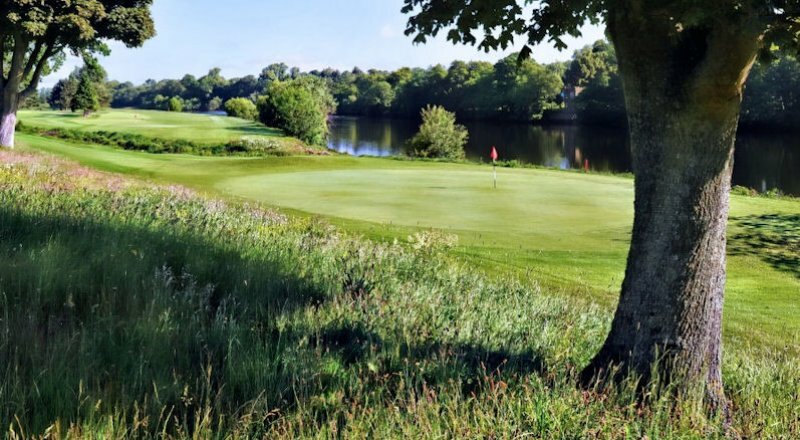 The country's only self-contained river island golf course, King James VI Golf Club offers a beautiful but challenging environment for both novices and advanced players alike. 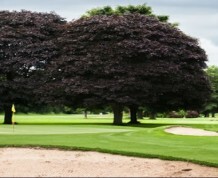 The course is a well drained with a wide variety of trees bordering very lush fairways. 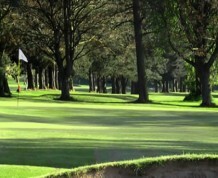 The River Tay surrounds the course, although water is not always obvious as trees line many of the banks. 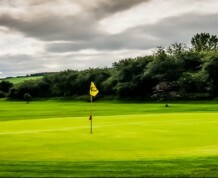 A hook at several holes will, however, almost certainly join a choice collection of balls in a watery grave. 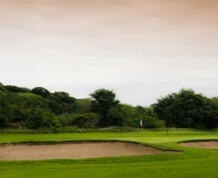 Designed by Old Tom Morris, King James VI provides a welcoming challenge to the visitor, in one of the most unique settings in Scottish golf. 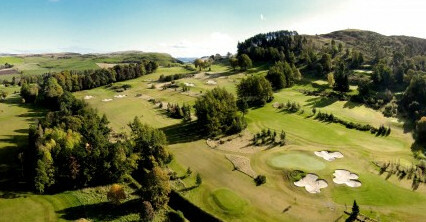 The course is set on a island on the River Tay which is accessed by footbridge from Perths Tay Street.